Viva Aerobus, Mexico's ultra-low-cost airline, announces that it will be flying to Mexico City from John F. Kennedy International Airport. This new route will start operations on October 18th with a daily flight and with prices starting from USD $99. ''The opening of new connectivity options, with affordable prices, will bring New York and Mexico closer. It will continue positioning our country [Mexico] as a great tourist world power. It will facilitate the air access of New Yorkers to Mexico City and, from there, to any of our wonderful travel destinations", mentioned Ambassador Diego Gómez Pickering, Consul General of Mexico in New York. 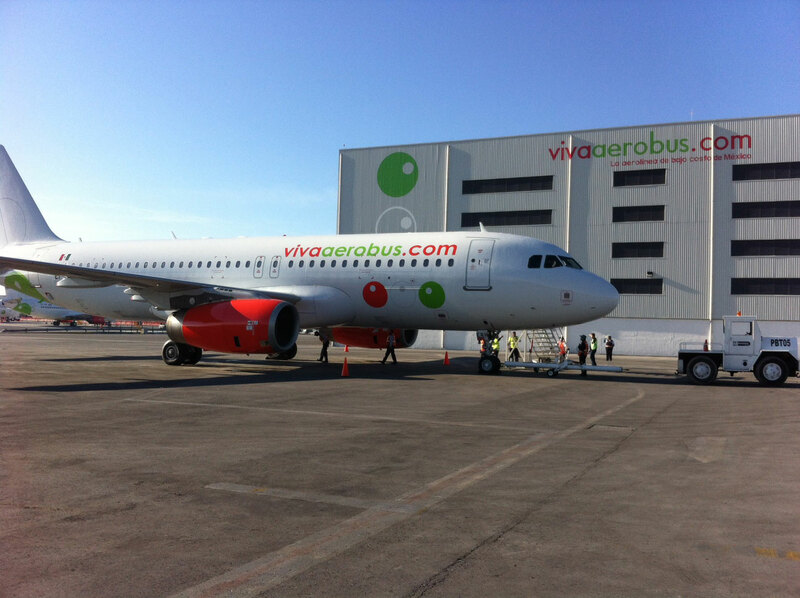 This is the second international route of Viva Aerobus to/from Mexico City and will start operations on October 18th. In its first year of operation, more than 132 thousand seats will be available to travellers. "Today, the future of passengers who fly between New York and Mexico City, receives a great boost. With our service, both cities are going to be within everyone's reach. Our foray into this market, one with the highest passenger traffic, is part of our growth. Today, passengers who fly to Mexico City to enjoy its entertainment and cultural offer, to visit family and friends or for business reasons, will find the best offer in Viva Aerobus: lowest prices, direct flights and a service completely focused on client. Those are the pillars for which we are known in Mexico and those that we are now offering in the US", said Juan Carlos Zuazua, CEO of Viva Aerobus. Viva Aerobus will offer passengers more than 132 thousand seats during the first year of operation of this new route, thus promoting international connectivity available and accessible for everyone. According to Juan Carlos Zuazua, this new route represents another step in the development of the Viva Aerobus international flight network. Besides, it is the natural result of the evolution that the airline has had in recent years, being, nowadays, an airline with one of the youngest fleets in Latin America, a solid growth and a philosophy of loyalty to its passengers. With this new route, which strengthens Viva Aerobus international competitiveness, the airline already offers a total of 92 routes to 40 destinations, 7 of them international. In this sense, so far in 2018, Viva Aerobus has already announced 7 new routes and, by the end of this year, it will have started operations, at least, on 12 new flights.